We continue our travels to Vietnam to take a look at two contemporary art spaces, MoT+++, a space for artists to experiment with the medium of performance, and Vin Gallery, which has established an active presence by promoting cross-cultural hybridisation among artists. It's off to Bangkok! 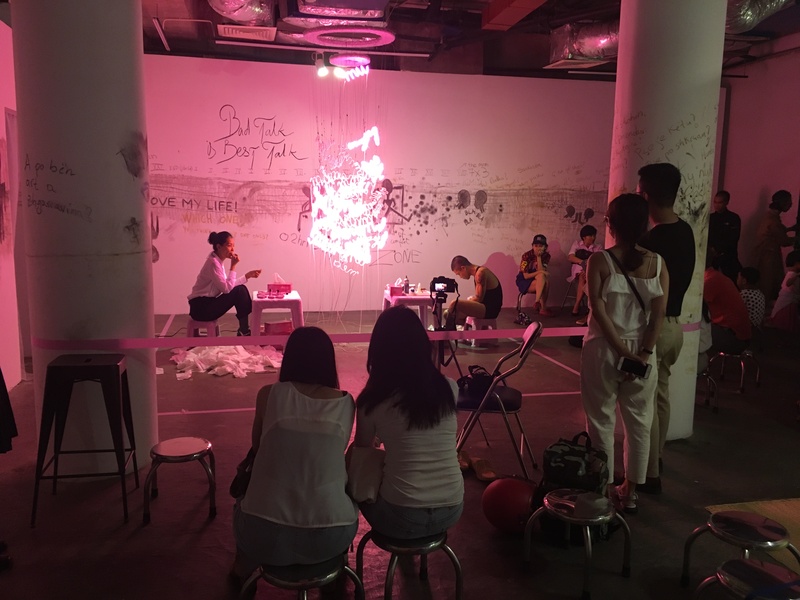 Curator Tan Siuli brings us to some of the best of Thailand's contemporary art scene. We stop by Bangkok CityCity Gallery, N22, and Nova Contemporary, as well as chat with Jirat Ratthawongjirakul, Gallery Director of Gallery Ver and founder of N22. In the lush jungle of his garden, we talked to Filippo Sciascia, an artist based in Ubud, Bali. He speaks about the Balinese culture and community, and how it inspires his practice. We travel to Ho Chi Minh City, a vibrant and busy locale full of cutting-edge art spaces! One of the leading contemporary art galleries in Vietnam is Galerie Quynh, helmed by Quynh Pham since 2003. #SEAspotlight brings into focus the dynamic visual arts infrastructure of Southeast Asia. The first episode of #SEAspotlight features the Institute of Contemporary Arts (ICA) Singapore and Assistant Curator Melanie Pocock.